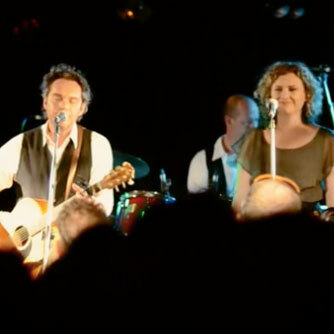 Watch (Ain’t Enough Love) On The Snowy Mountains live! Check out the latest video instalment from the “Too Much Water In The Boat” album launch at Northcote Social Club on March 2nd. This time we have ‘(Ain’t Enough Love) On The Snowy Mountains’ featuring the brilliant Suzannah Espie and amazing Jack Howard. Enjoy!